Originally posted on 30 January 2013. Scroll down for updates. 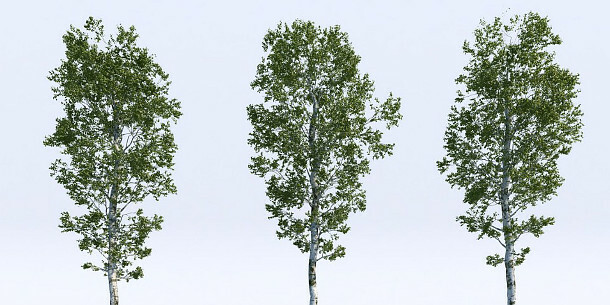 Krzysztof Czerwiński has released a pack of 18 high-resolution models of birch trees via the Viz-People website. The models, which are provided in MAX format, are free for commercial use. You can find more of Czerwiński’s free content on his blog, including more sets of 3D trees – some with V-Ray materials or in OBJ format – and cutout photos of people and cars. As a bonus, Czerwiński created the models with Aviz Studio’s ATree3D script, which is also free to use. The developers run their own community site where you can find a further 23 models, all of different species. 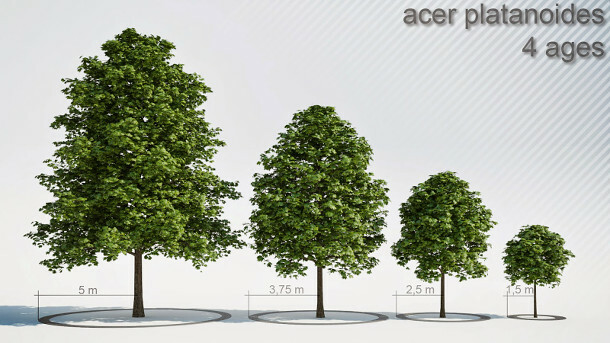 Updated 22 April 2014: Krzysztof Czerwiński has posted four new tree models on his blog, this time of a Norway maple tree at four different growth stages ranging from 1.5m to 5m in height. The models are provided as a 3ds Max 2010 scene file and as OBJ files, and are licensed for commercial use. 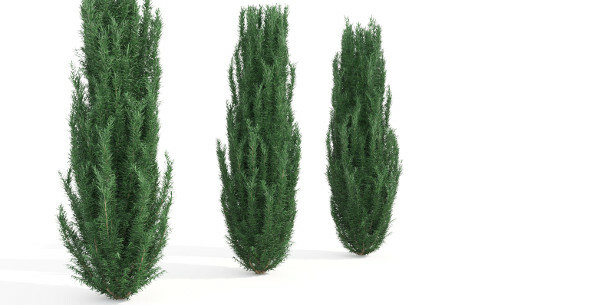 Updated 2 December 2014: Krzysztof Czerwiński has posted three new models on his blog, this time of a tree not as commonly seen in collections of stock assets: the yew. They’re provided as a 3ds Max 2012 scene. The Freebies section of Czerwiński’s blog also includes a range of other useful resources, including cutouts of people and cars, sky textures – and 12 further tree models in a range of formats, taking the total to over 30.